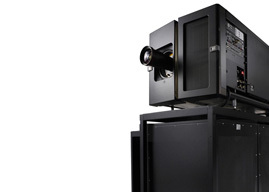 Regardless of how you’ve acquired your projection systems, CinemaNext can provide cinema exhibitors with spare parts and consumables that are available at any time from our facility in Liège (Belgium). Clients benefit from our organization supply chain, logistics and attractive pricing for any purchase. Our priority is to ensure clients’ screens always run and that moviegoers enjoy the best cinematic experience. Browse our online catalog of products – Xenon lamps, 3D glasses, batteries, accessibility products… - or enter a keyword in our search engine to find related products.